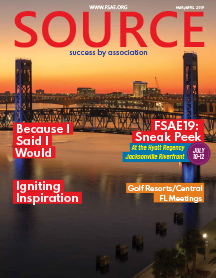 Join us for the FSAE 2019 Annual Conference Ignite Your Inspiration - July 10-12 at the Hyatt Regency Jacksonville Riverfront! Make sure you're prepared to move your organization forward through education, interactive discussion and peer-to-peer engagement. 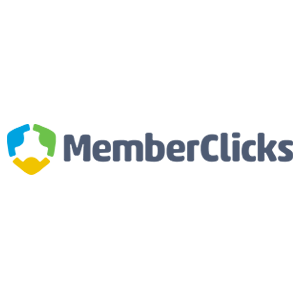 Register by April 30 and save $50! Register now for the FSAE 2019 Annual Conference: Ignite Your Inspiration! July 10-12 at the Hyatt Regency Jacksonville Riverfront. The Auction is the FSAE Foundation's largest fundraiser - and the best place for association industry professionals to shop for great deals! Help fund professional development through the Online Auction May 31- June 7 (open to anyone), and the Silent Auction onsite at Annual Conference. Proceeds from both auctions fund the Grant programs and underwrite the education offered at Annual Conference.